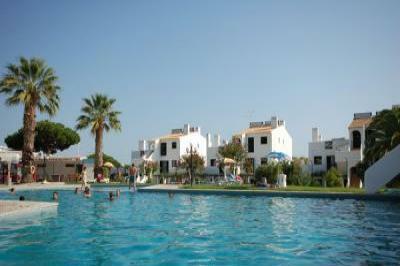 Casa Luz Beach. 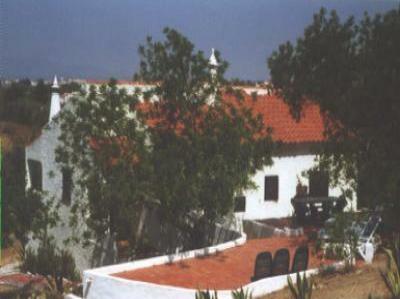 Praia da Luz. 50 steps to the beach ! 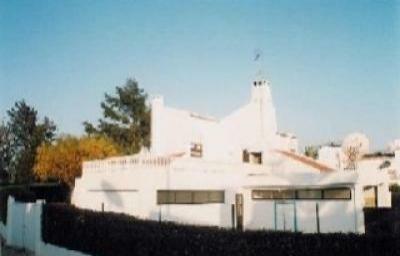 Villa Miranda, Praia da Luz. Ocean Views, private pool, full A/C and walk to the beach. 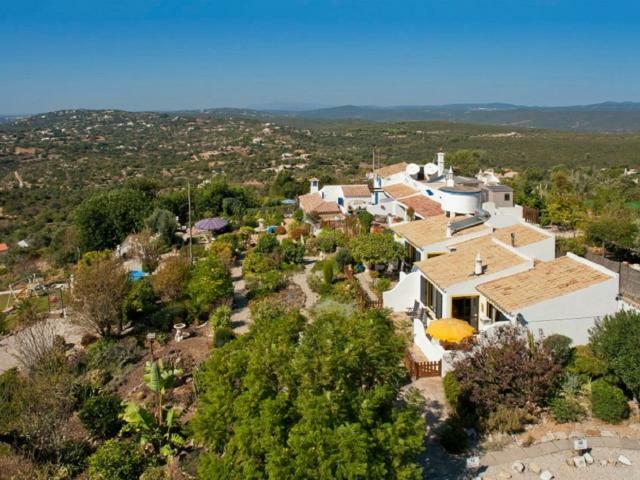 A beautiful 2-bedroom villa with a private pool and panoramic sea views, ideally located just 5 minutes walk to restaurants and 10 minutes walk to the Blue Flag Beach! 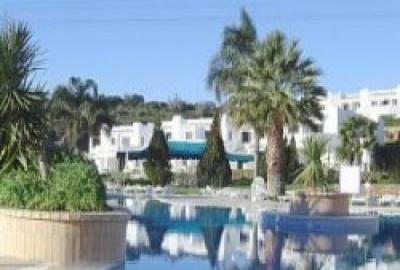 Very well furnished and equipped close to all amenities. 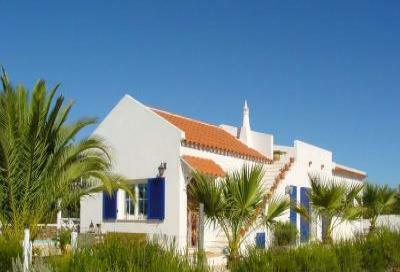 Beautiful Villa in Alentejo with terrace! 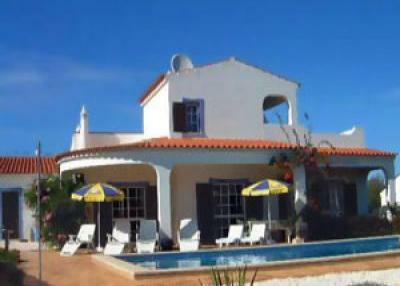 Vacation rental villa in Cabecao-Alentejo-Portugal for rent!! 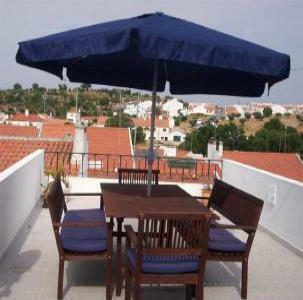 Apartamento Azul, Praia da Luz. 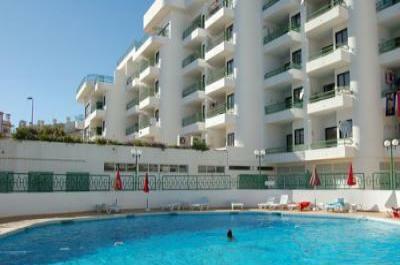 Luxury 2 bedroom,2 bath apartment with air-con and pool,beach 5 mins walk. 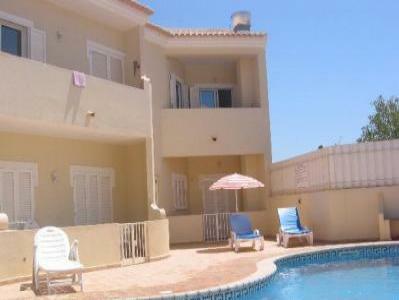 Luxury 4 bedroom villa with private heated pool and tennis court.